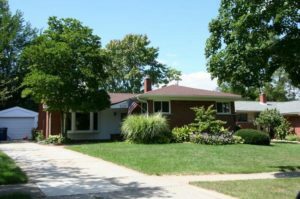 There are currently 0 homes listed for sale at Ann Arbor Woods subdivision and in 2017, 10 homes sold. $418,000. 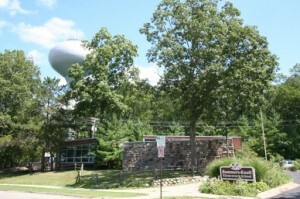 5 Manchester Ct., Ann Arbor. 2174 sq. ft., +900 in finished lower level, 3 bedrooms and 2.1 baths. $320,000. 2759 Manchester, Ann Arbor. 1920 sq. 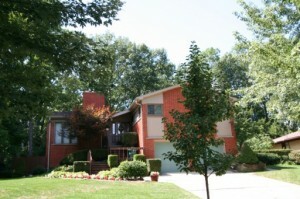 ft., +200 in finished lower level, 4 bedrooms and 2.1 baths. $310,000. 2510 Essex, Ann Arbor. 1396 sq. ft., +426 in finished lower level, 3 bedrooms and 2.1 baths. $304,000. 2771 Manchester, Ann Arbor. 1821 square feet with 3 bedrooms and 2 baths. There are currently 3 homes listed for sale at Ann Arbor Woods subdivision and so far this year, 8 have sold. $339,900. 5 Manchester Ct., Ann Arbor. 2032 square feet with 4 bedroom and 2.1 baths. 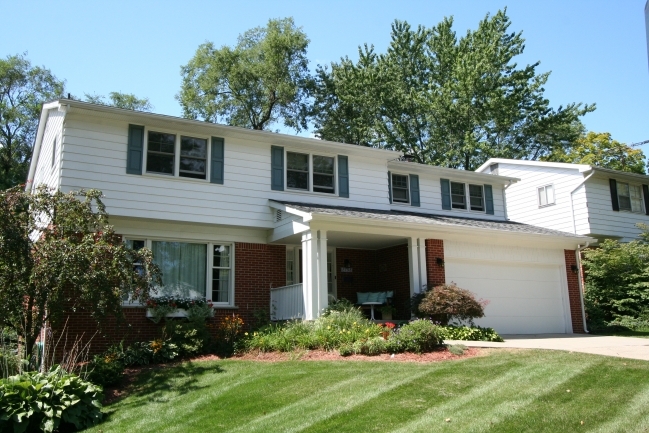 Ann Arbor Woods is a charming Ann Arbor neighborhood filled with a variety of home styles on tree-lined streets. There are currently 3 homes listed for sale, and since our last real estate market update 13 homes have sold. $224,900. 1305 sq. ft. +800 in finished lower level, 4 bedrooms and 2 baths. $215,000. 1632 square feet with 3 bedrooms and 2 baths. There are currently 3 homes listed for sale in Ann Arbor Woods with 1 home under contract. No homes have sold in this Ann Arbor Neighborhood so far this year. Listed for $264,900, Tri-level with 1931 square feet, 4 bedrooms and 3 baths. Listed for $265,000, Colonial with 2114 square feet +915 in finished lower level, 4 bedrooms, 2 baths.